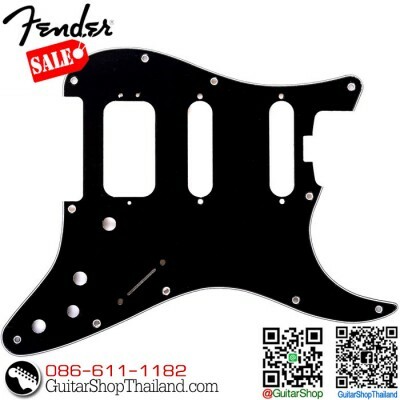 Condition: New ปิ๊กการ์ดกีตาร์เฟนเดอ์แท้ Fender Pickguard Stratocaster Special HSS 3 Ply Black สำหรับกีตาร์เฟนเดอร์รุ่น : American, American Standard, Hot Rod, American Deluxe, Lonestar, and Fat Strat® models (USA) and Standard, Deluxe and '70s Classic Series models (Mexico). 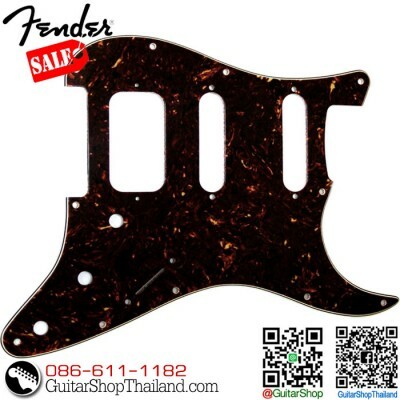 Fender Parts number : 0992156000 Fender Stratocaster (Strat) HSS PickguardFender Parts number : 099215600011-hole mounting pickguards with H/S/S pickup configuration. 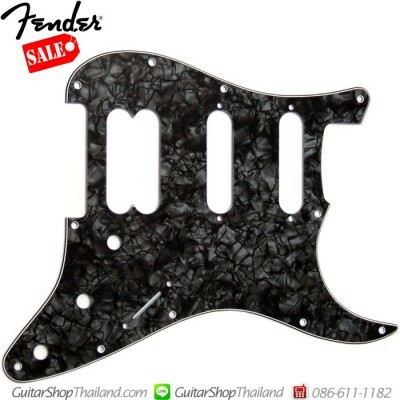 Note: Pickguard ha.. 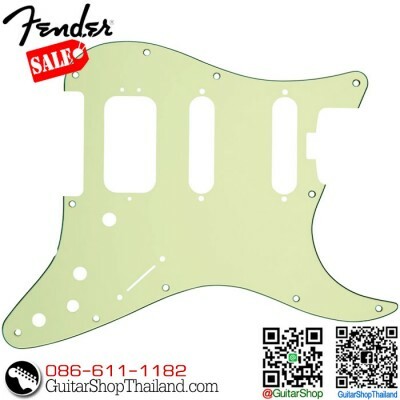 Condition: New ปิ๊กการ์ดกีตาร์เฟนเดอ์แท้ Fender Pickguard Stratocaster Special HSS 3Ply Mint Green Fender Stratocaster (Strat) HSS Pickguard Fender Parts number : 0054021000 Brand New Genuine Fender Stratocaster HSS Three Ply Pickguard. 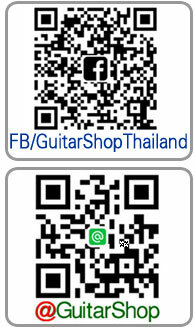 Cut for one humbucker in the bridge position and two single coil pickups in the middle and neck position. 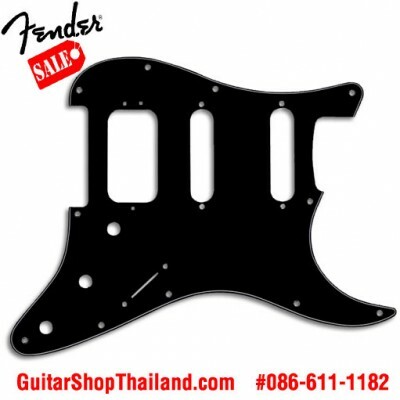 Also punched for three pots and a classic CRL pickup selector switch. Pickup and switch mount.. 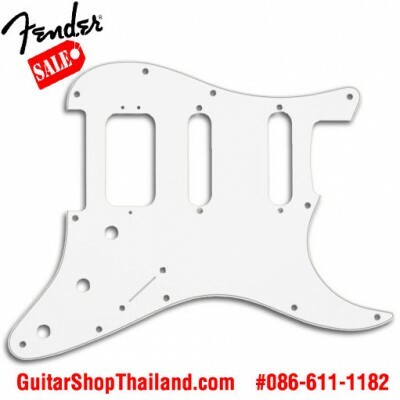 Condition: New ปิ๊กการ์ดกีตาร์เฟนเดอ์แท้ Fender Pickguard Stratocaster Special HSS 3 Ply White ender Stratocaster (Strat) HSS White Pickguard Fender Parts number : 0050671000 Brand New Genuine Fender Stratocaster HSS White Three Ply Pickguard. 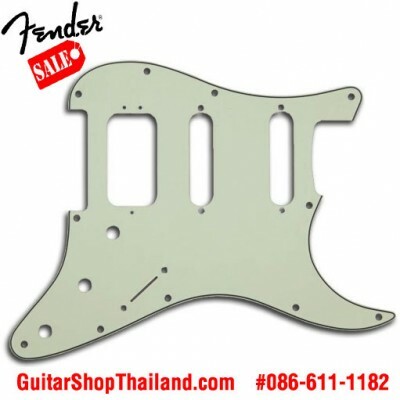 Cut for one humbucker in the bridge position and two single coil pickups in the middle and neck position. 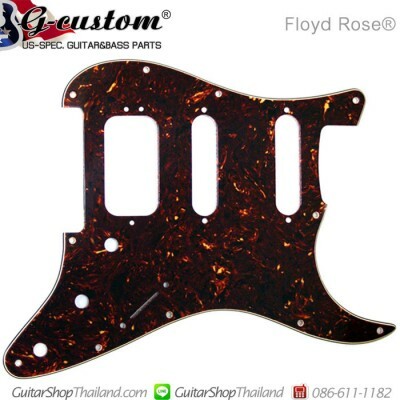 Also punched for three pots and a classic CRL pickup selector switch. Pickup and switch mou.. Condition: New ปิ๊กการ์ดสีมุข Fender HSS Fat Strat Pickguard Age White Pearl Genuine Fender Fat Strat H/S/S Pickguard Age White Pearl Fender part# 0991338000 Fender® Fat Stratocaster® Pickguard, Age White Pearl, 4-ply, For 1-Humbucking Pickup and 2 Single-Coil Pickups, (Lone Star / Fat Strat) Fits: American, American Standard, Hot Rod and Deluxe Series Stratocasters (USA) Standard, Deluxe and '70s Stratocasters *กรุณ.. 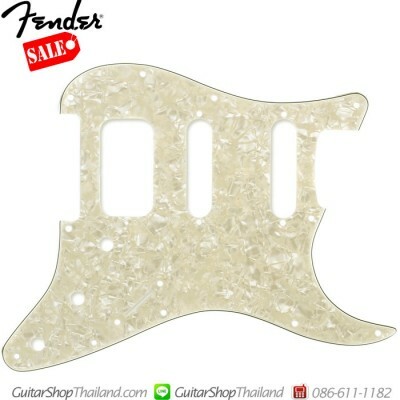 Condition: New ปิ๊กการ์ดกีตาร์เฟนเดอ์แท้ Fender 11-Hole Modern-Style H/S/S Ultra Series Stratocaster®สำหรับกีตาร์เฟนเดอร์รุ่น : American, American Standard, American Deluxe, Standard, Hot Rod, Deluxe and Classic ('70s models) series HSS Stratocaster guitars manufactured from 1986-presentGenuine Fender 11-Hole Modern-Style H/S/S Ultra Series Stratocaster® PickguardGenuine Fender Parts No.0992146000One of the easiest ways to change the look of your Fender instrument is to replace the pick.. 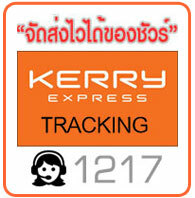 Condition: New ปิ๊กการ์ดกีตาร์คลาสสิคฟรอยโรส 11รู สามชั้นปิคการ์กีตาร์มาตฐาน 2 ซิงเกิลคอยล์ 1ฮ้มบัคกิ้ง ปิคอัพ 11 รูสำหรับกีตาร์ เฟนเดอร์คลาสสิคฟรอยโรสเป็นปิ๊กการ์ดกีตาร์เทียบเท่าคุณภาพดีใกล้เคียงเฟนเดอร์ ด้านหลังติดแผ่นตะกั่วเต็ม รูสกรูตรงเฟนเดอร์ Made in Korea *กรุณาตรวจสอบขนาดและรายละเอียดของสินค้าให้แน่ใจว่าตรงกับสิ่งที่ท่านต้องการก่อนทำการสั่งซื้อ .. 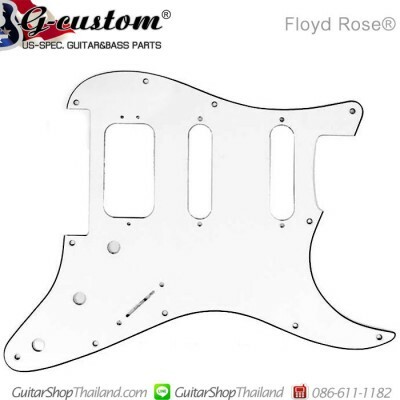 Condition: Newปิ๊กการ์ดกีตาร์ Classic Floyd Rose® Blacktop H/S/S 11รู สามชั้นสีขาวหม่นปิคการ์กีตาร์มาตฐาน 2 ซิงเกิลคอยล์ 1ฮ้มบัคกิ้ง ปิคอัพ 11รูสำหรับกีตาร์หย่องฟรอยโรส (รูน็อตตรง) Fender Floyd rose, Fender Classic Floyd Rose, Fender Blacktop Floyd rose, Fender Richie Samboraเป็นปิ๊กการ์ดกีตาร์เทียบเท่าคุณภาพดีใกล้เคียงเฟนเดอร์ ด้านหลังติดแผ่นตะกั่วเต็ม รูสกรูตรงเฟนเดอร์ US-Spec for Strat®, Stratocaster® Floyd Rose Guitars Model: H/S/S 11 Hole-3Ply for Strat® Strato.. 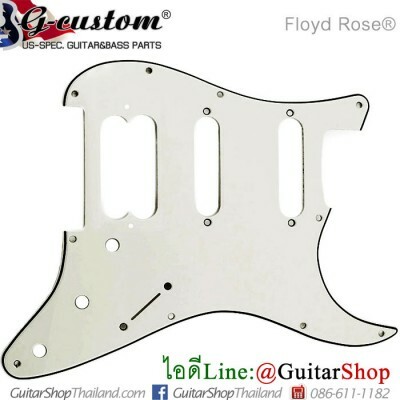 Condition: Newปิ๊กการ์ดกีตาร์ฟรอยโรส Floyd rose Blacktop H/S/S 11รู สามชั้นสีกระปิคการ์กีตาร์มาตฐาน 2 ซิงเกิลคอยล์ 1ฮ้มบัคกิ้ง ปิคอัพ 11รูสำหรับกีตาร์หย่องฟรอยโรส (รูน็อตตรง) Fender Floyd rose, Fender Classic Floyd Rose, Fender Blacktop Floyd rose, Fender Richie Samboraเป็นปิ๊กการ์ดกีตาร์เทียบเท่าคุณภาพดีใกล้เคียงเฟนเดอร์ ด้านหลังติดแผ่นตะกั่วเต็ม รูสกรูตรงเฟนเดอร์ US-Spec for Strat®, Stratocaster® Floyd Rose Guitars Model: H/S/S 11 Hole-3Ply for Strat® Stratocaster.. 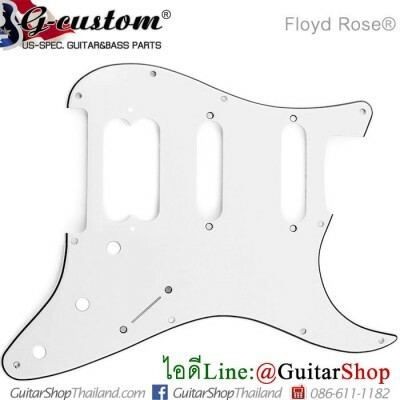 Condition: Newปิ๊กการ์ดกีตาร์ฟรอยโรส Floyd rose Blacktop H/S/S 11รู สามชั้นสีขาวปิคการ์กีตาร์มาตฐาน 2 ซิงเกิลคอยล์ 1ฮ้มบัคกิ้ง ปิคอัพ 11รูสำหรับกีตาร์หย่องฟรอยโรส (รูน็อตตรง) Fender Floyd rose, Fender Classic Floyd Rose, Fender Blacktop Floyd rose, Fender Richie Samboraเป็นปิ๊กการ์ดกีตาร์เทียบเท่าคุณภาพดีใกล้เคียงเฟนเดอร์ ด้านหลังติดแผ่นตะกั่วเต็ม รูสกรูตรงเฟนเดอร์ US-Spec for Strat®, Stratocaster® Floyd Rose Guitars Model: H/S/S 11 Hole-3Ply for Strat® Stratocaster.. 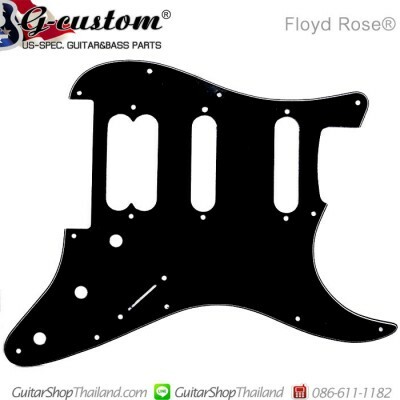 Condition: Newปิ๊กการ์ดกีตาร์ Classic Floyd Rose® Blacktop H/S/S 11รู สามชั้นสีขาวปิคการ์กีตาร์มาตฐาน 2 ซิงเกิลคอยล์ 1ฮ้มบัคกิ้ง ปิคอัพ 11รูสำหรับกีตาร์หย่องฟรอยโรส (รูน็อตตรง) Fender Floyd rose, Fender Classic Floyd Rose, Fender Blacktop Floyd rose, Fender Richie Samboraเป็นปิ๊กการ์ดกีตาร์เทียบเท่าคุณภาพดีใกล้เคียงเฟนเดอร์ ด้านหลังติดแผ่นตะกั่วเต็ม รูสกรูตรงเฟนเดอร์ US-Spec for Strat®, Stratocaster® Floyd Rose Guitars Model: H/S/S 11 Hole-3Ply for Strat® Stratocast..